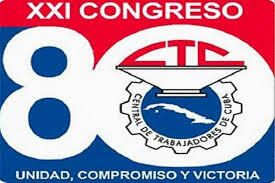 Bernard Reagan, national secretary of the Cuba Solidarity Campaign, has eulogised the Cuban ″trade unions″ in a laughable piece of semi-Stalinist sophistry (Morning Star, 9 February). Reagan makes out that Cuban workers have been struggling continuously since the Cuban Workers’ Confederation was founded in 1939. It is true that workers fought to overthrow the dictator Batista during the 1950s – something every socialist supports. 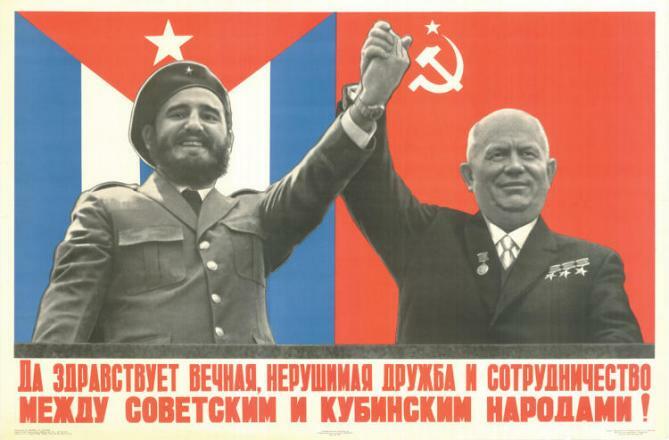 The disagreement comes after the Castro movement took over and linked up with the old (Stalinist) Communist Party. Fidel Castro’s 26 July Movement overthrew the corrupt Batista regime, and took power in Cuba sixty years ago, at the start of January 1959. The early period of the Castro regime improved social provision and living standards for the poorest in Cuba. Increasingly it did that while also suppressing the independent trade unions and political pluralism which existed, even though harassed and weak, under Batista. With the Cuban workers, not the Cuban police state! It is a disgrace that over the last two years the National Union of Teachers [now National Education Union] has spent £48 000 subsidising delegates on “solidarity” visits to Cuba. This is an enormous waste of money, and politically it is positively harmful, too. Read more about With the Cuban workers, not the Cuban police state! I’m entirely with David Pendletone (Solidarity 452) that we should seek to win the labour movement and the Labour Party to a programme for a workers’ Europe. But what if we fail to win a majority for that before March 2019? We should assume no “inevitability of gradualness”. But even if we, around Solidarity, increase our forces twenty-fold in the next year — twenty times more activists, twenty times more readers, twenty times more influence — we may not win Labour conference 2018 to that programme. I agree with the front page and the vast majority of the editorial "Stop Brexit" (Solidarity 451). However, I disagree that revolutionary socialists should advocate a second referendum. Donald Trump has introduced new restrictions on travel to Cuba and on US companies trading with Cuban businesses owned by the state’s military and intelligence services (which includes most of the tourist sector). Trump has revised, but not as he originally threatened reversed Obama’s policy on Cuba. Fidel Castro, one of the last remaining leaders of a Stalinist state, died last week at the age of 90. 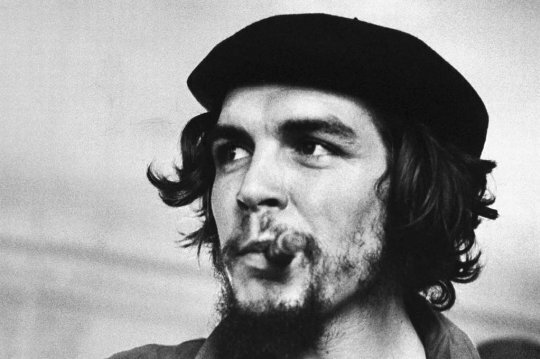 Among sections of the left there is near-hysterical outpouring of eulogy, while bourgeois commentators blithely dismiss him as a communist despot. A third camp socialist assessment of Castro’s politics is needed.